Ice Star manufactures the most advanced metal heat treatment control system available. 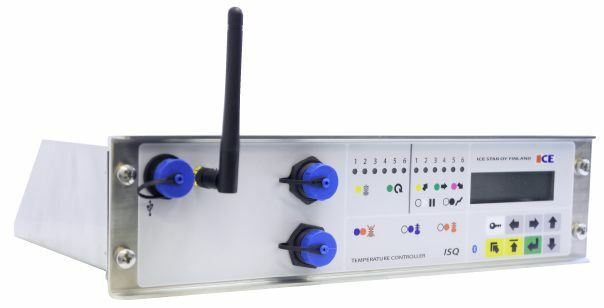 Focussing on industrial heat treatment controllers and software for the heat treatment industry, Ice Star designs, engineers and manufactures heat treatment controllers for electric and gas furnaces, as well as for induction and resistive heating consoles. Ice Star's founder, Esa Santala, combined decades of knowledge and experience in the heat treatment business to develop one of the first processor controlled multi-channel controllers on the market. Today, Ice Star is providing the most innovative and versatile heat treatment control system available today. Their control system, the IS System, is developed for precise, reliable and efficient heating control. It consists of IS controllers and ISPort software. With ISPort software you can define process parameters as temperatures, rates, tolerances etc; operate and control one or many processes from one or several controllers; edit PID values; fill in needed information, ex. customer info, work info etc. ; print all work documents and heat treatment certificates. With Ice Star controllers a separate recorder is no longer needed. All Ice Star units record all heat treatment variables - temperature, diagrams, events, alarms etc. - and save them to memory. 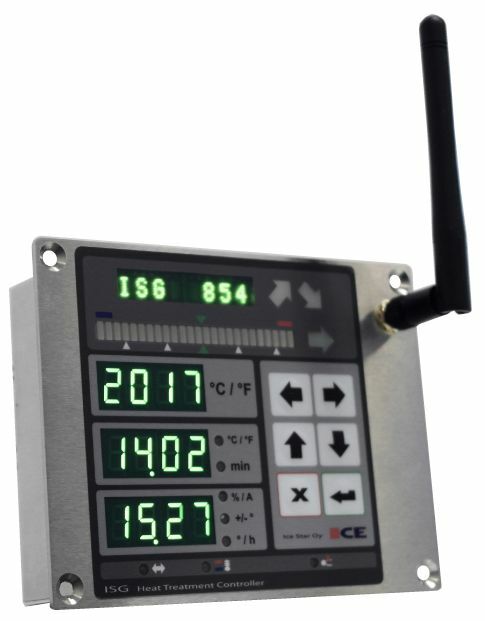 Additionally, with ISPort software, you can monitor and control the heating processes directly from remote process displays and computers.